Workshop “Current Situation and Solution for Developing High Quality Human Resources for Southern Key Economic Zone Development"
Being trusted by the People's Committee of Ho Chi Minh City, in 2017, Ho Chi Minh City Open University was assigned with the task of implementing two projects on economic and social development in the Southern Key Economic Zone in which the project "Solution for Developing High Quality Human Resources for Southern Key Economic Zone Development" had been implemented and basically reported. 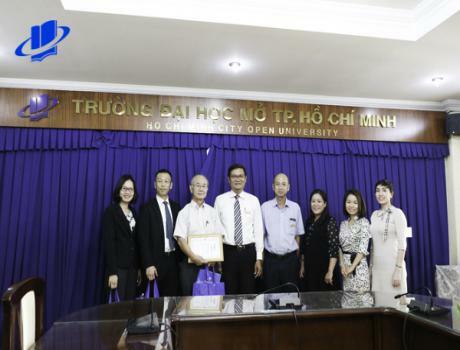 On March 14, 2019, at the Office of the People's Committee of Long An Province, Ho Chi Minh City Open University cooperated with Long An Provincial Department of Training and Education to hold the workshop: "Current Situation and Solution for Developing High Quality Human Resources for Southern Key Economic Zone Development". The workshop was attended by Mr. Pham Van Canh – Vice-Chairperson of Long An Provincial People's Committee, Tran Anh Tuan, MA - Former Deputy Director of the Center for Forecasting Human Resources and Labor Market Information - Department of Labor, Invalids and Social Affairs of Ho Chi Minh City, Cao Minh Nghia, MA - Deputy Head of Economic Development Research Department - Ho Chi Minh City Development Research Institute, Nguyen Van Du, MA - Lecturer of Faculty of State Management, Ho Chi Minh City University of Economics, Assoc. Prof. Vu Huu Duc, PhD. 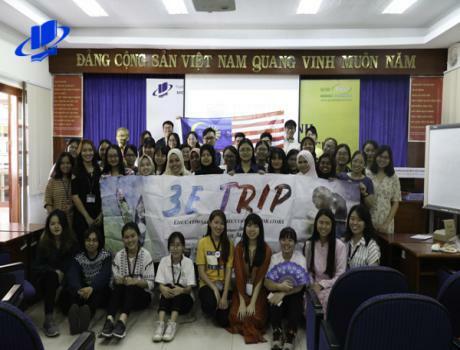 – Vice-Rector of Ho Chi Minh City Open University. Vu Huu Duc, PhD. 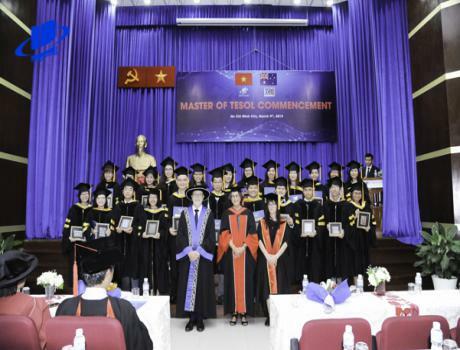 – Vice-Rector of Ho Chi Minh City Open University. 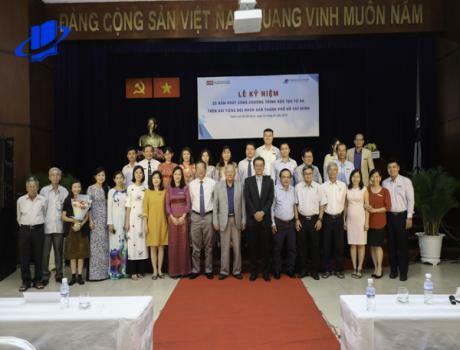 Le Thai Thuong Quan - Head of Department of Cooperation and Scientific Management, Nguyen Thi Dieu Linh, MA - Deputy Head of Student Affairs Department with scientists and experts in Long An province and other units in the province Ho Chi Minh City. Human resources and high-quality human resources are one of the multidimensional concepts, specifying specific characteristics, as well as determining the causes of shortage of high quality labor resources, which sectors are currently short of high-quality human resources are essential for human resource development strategies, which were mentioned at the Workshop. Under the hosting of Assoc. Prof. Vu Huu Duc, PhD. – Vice-Rector in charge of Ho Chi Minh City Open University and Mr. Pham Van Canh – Vice-Chairperson of Long An Provincial People's Committee, the workshop took place in 4 hours with 01 scientific report, 05 presentations and lots of comments from participants at the program. Ho Chi Minh Open University visit to Open Cyber University of Korea.